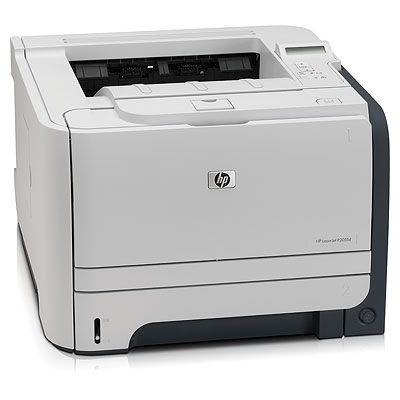 The HP LaserJet P2055d Laser Printer enables high productivity through fast speeds, easy supplies and device manageability and automatic two-sided printing. Time to completion for a typical office print job can be nearly two times faster with the Instant-on technology built into this printer. Work more productively with the HP CE457A#ABA that's easy to use and manage. Proactively manage your fleet of devices and utilize IT resources where they're most needed with HP Web Jetadmin. With print apeeds of up to 35 ppm the HP LaserJet P2055d Laser Printer let's you get your documents and get back to work quickly.